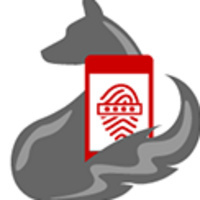 The NC State Office of Information Technology (OIT) will host five Mobile Device Security Checkpoints from 10 a.m. to 2 p.m. on the second floor of the Talley Student Union. If you have questions about mobile device security or general computing questions, OIT security staff will be on hand to arm you with answers. Bring your mobile devices! For more information, contact Katie McInerney at (919) 513-4091 or cpmciner@ncsu.edu.